INVESTORS! MOTIVATED SELLER! IMMEDIATE RENTAL INCOME! 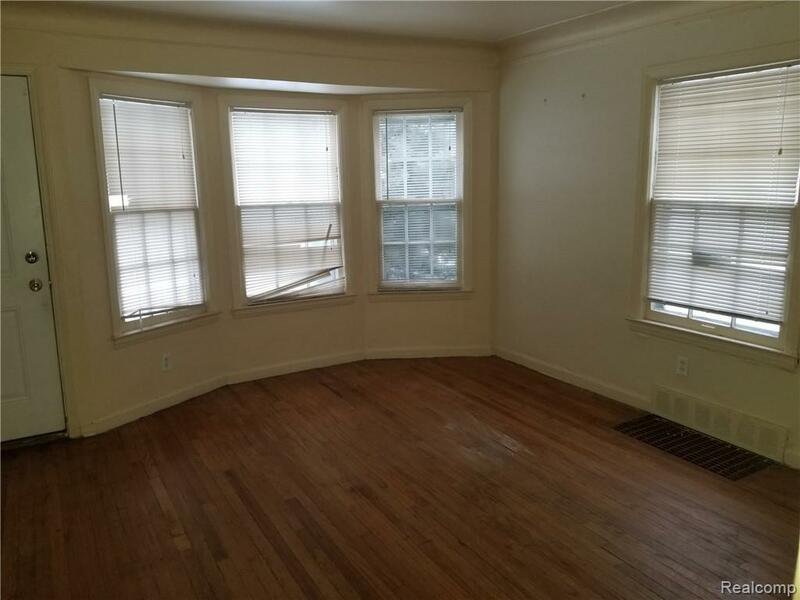 3 BEDROOMS, 1.5 BATHS, $770/month. 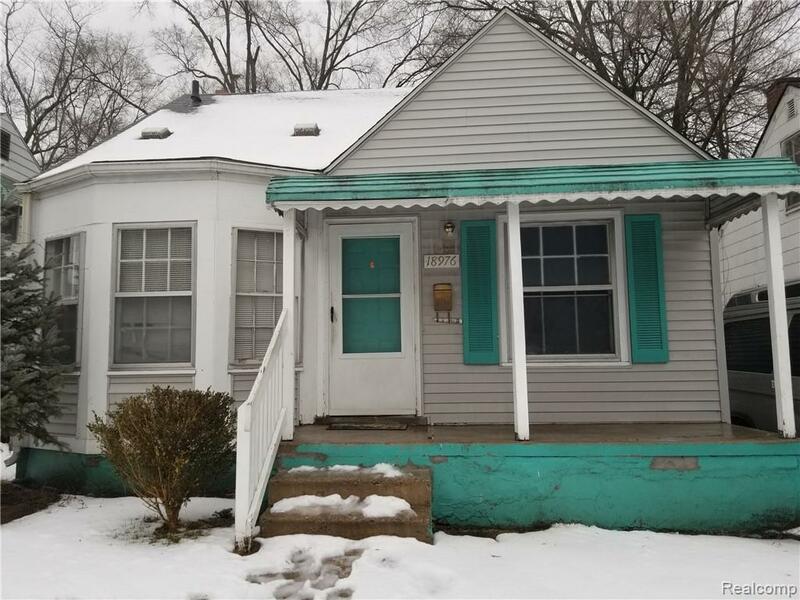 Great bungalow with lots of appeal! 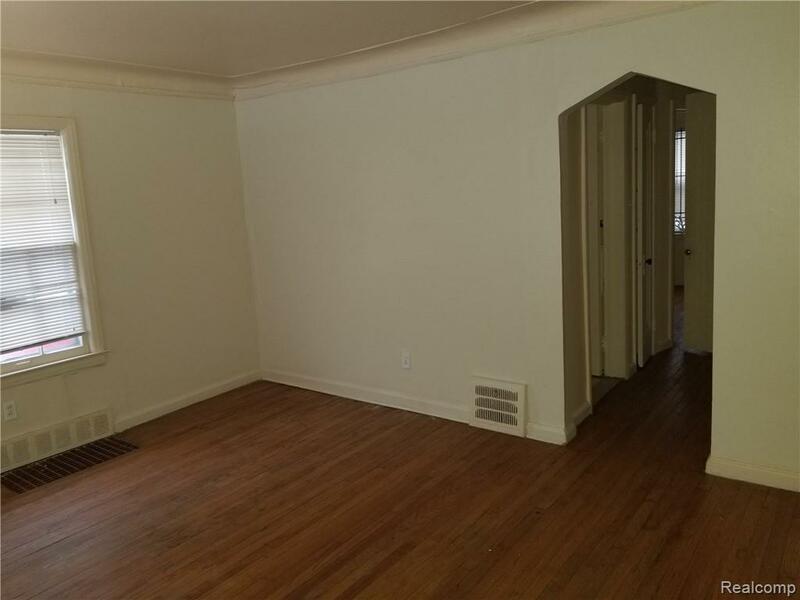 Comfortable layout with a great tenant! Hardwood floors thru-out. Cedar closet and half bath in upper master bedroom. 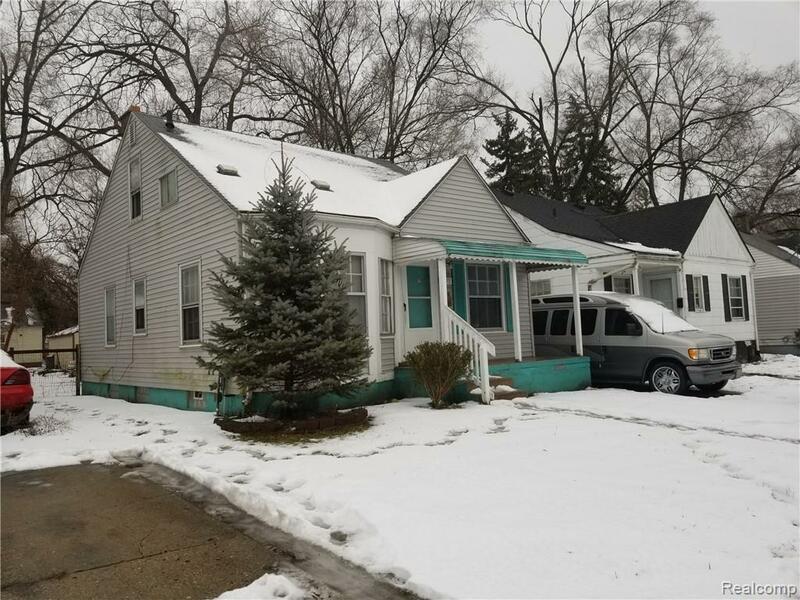 Large basement, Awning covered front porch, Detached garage, Nice spacious fenced in yard. Great rental property or home for first time buyer.